Every now and again you find out that you didnt know as much about something as you thought you did! A couple of photos posted on the South West Buses Google Group by Mark Webber of brand new Leyland Nationals with Plymouth City Transport. It may be of interest to know that when the last batch of Leyland nationals were delivered to Plymouth, they were fitted with the wrong registration plates. 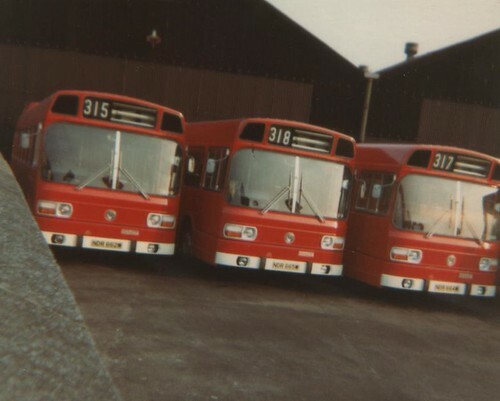 They arrived from Leyland with NDR prefixes instead of the WDR ones they were allocated and carried in service. Pictures from this period were rare for me as my Kodak camera took 12 photos on roll film, which meant saving up until you could afford to take it to a chemist to have the film developed before you could see your pictures. Not the same these days i'm glad to say! Here is a picture of 62 as NDR 662M taken at Milehouse on the day it was delivered, still bearing the works ID number on the blinds. This is a further shot of 61,65 and 64 as new on delivery day with the wrong registrations. Forgive the camera angle as it was a tall wall and I was a lot smaller then!! 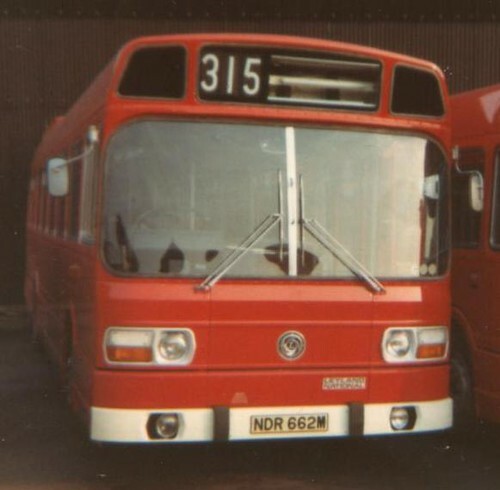 You may also recall that these buses entered service in the all over red livery, the cream roofs were added by Milehouse later on. Well all this was new to me! I do recall them being in all over red for a while though. 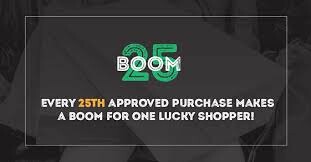 Thanks to Mark for allowing me to post here.